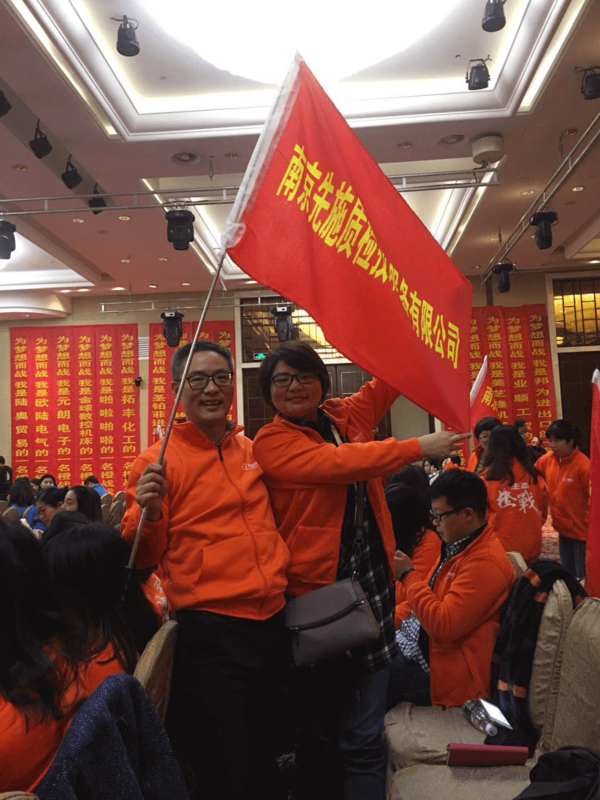 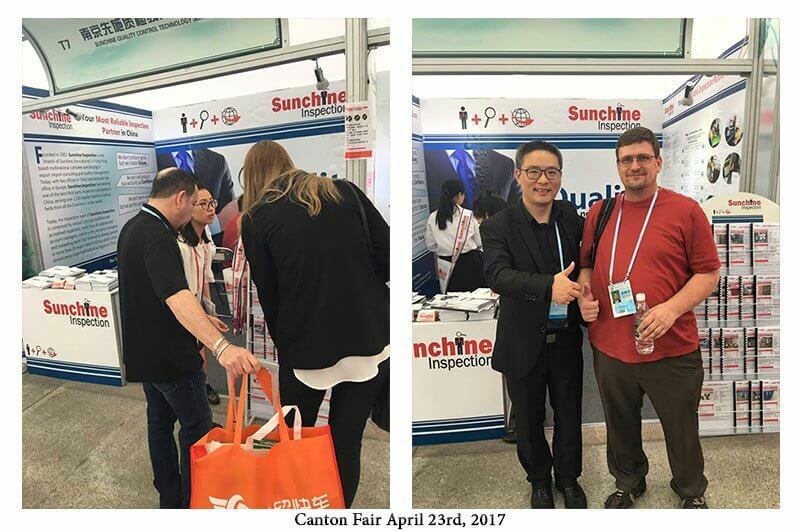 Some more people attended Canton Fair today. 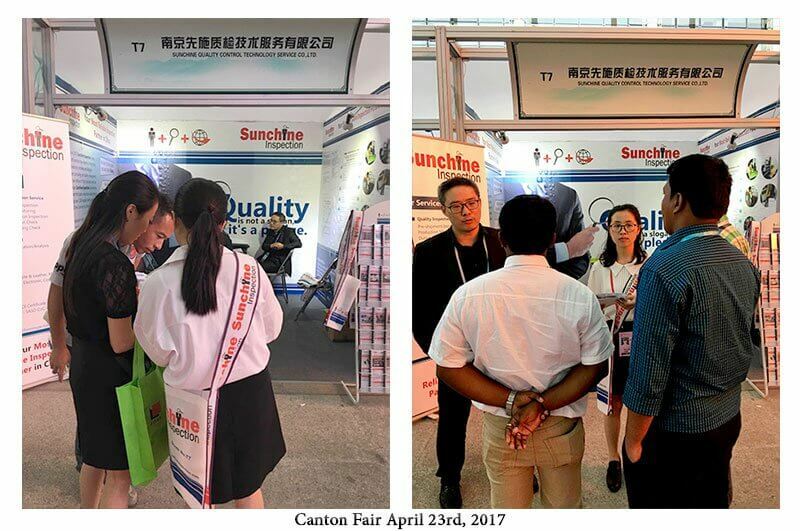 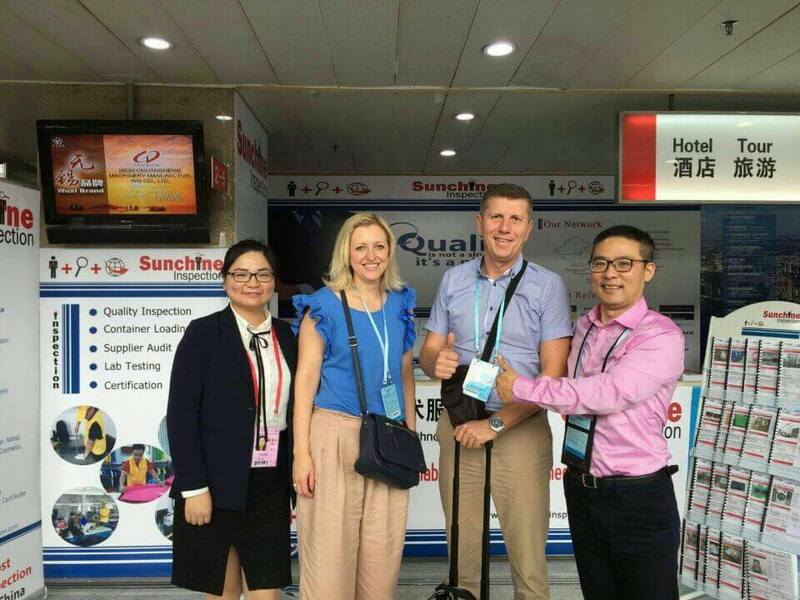 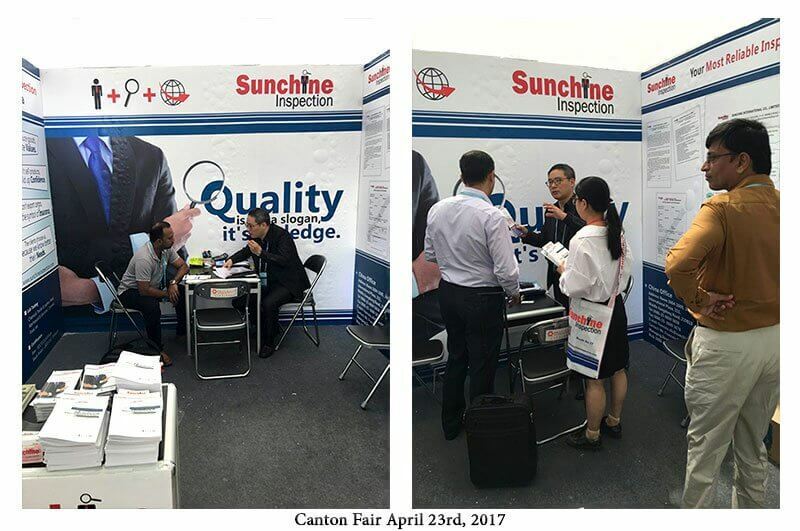 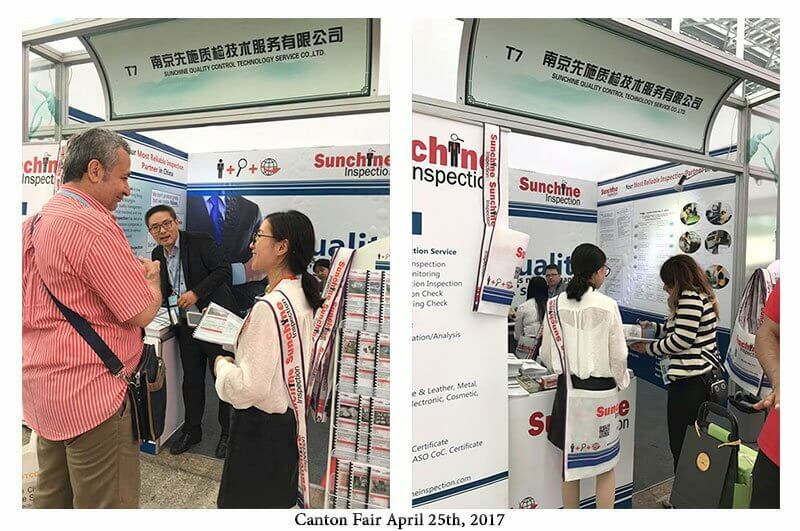 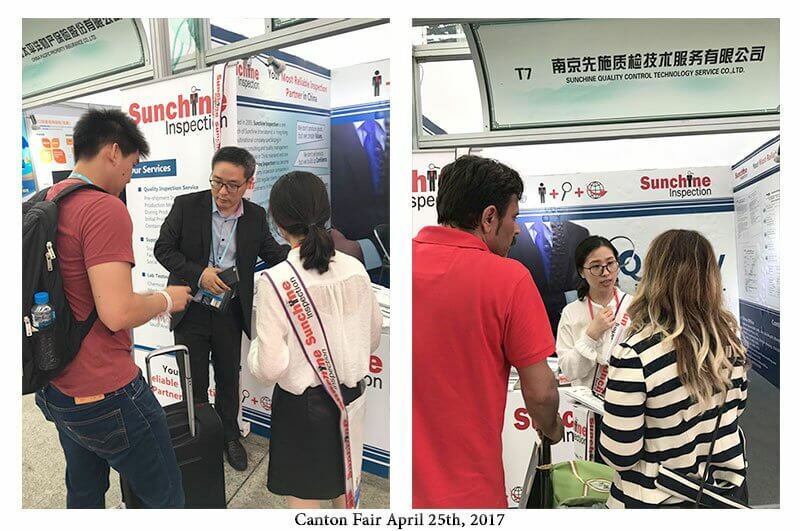 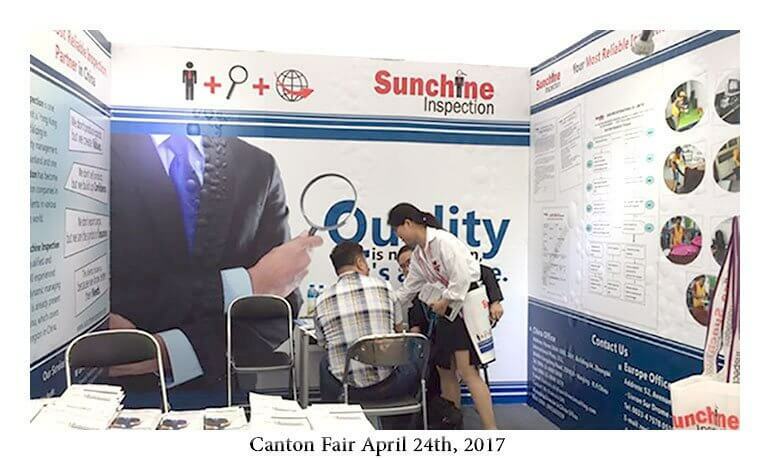 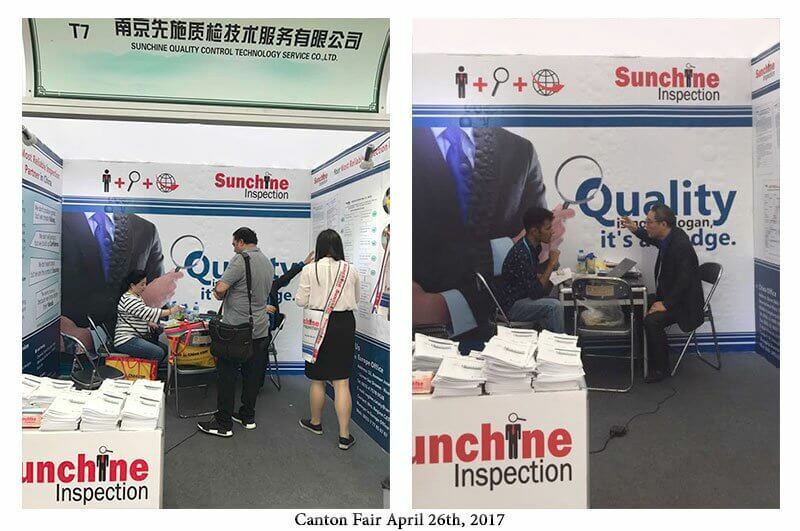 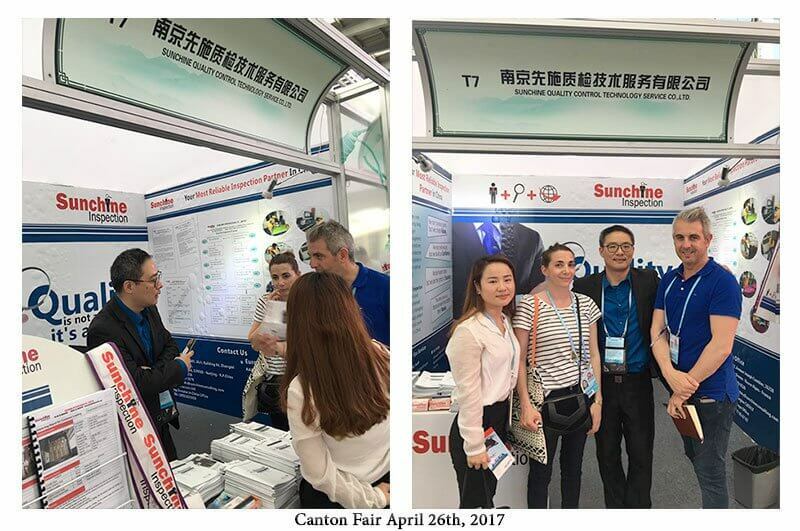 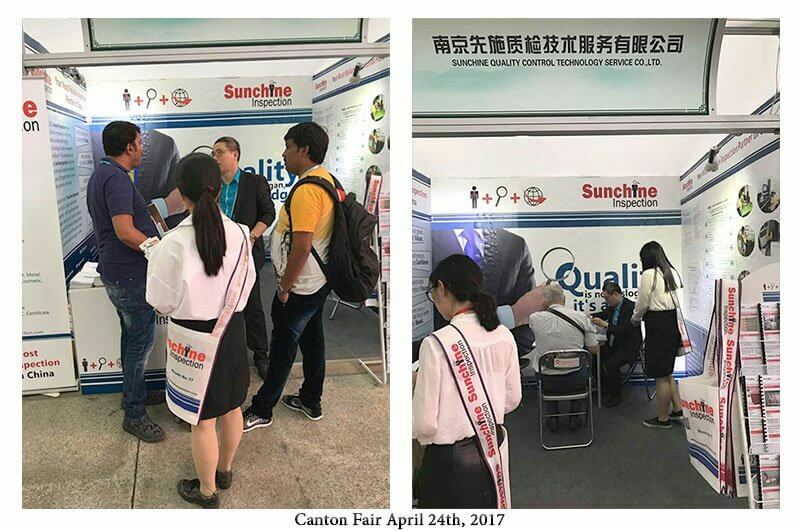 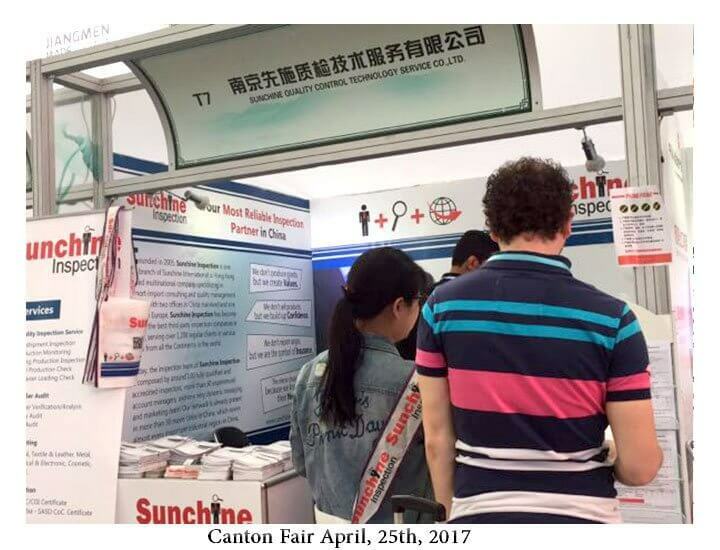 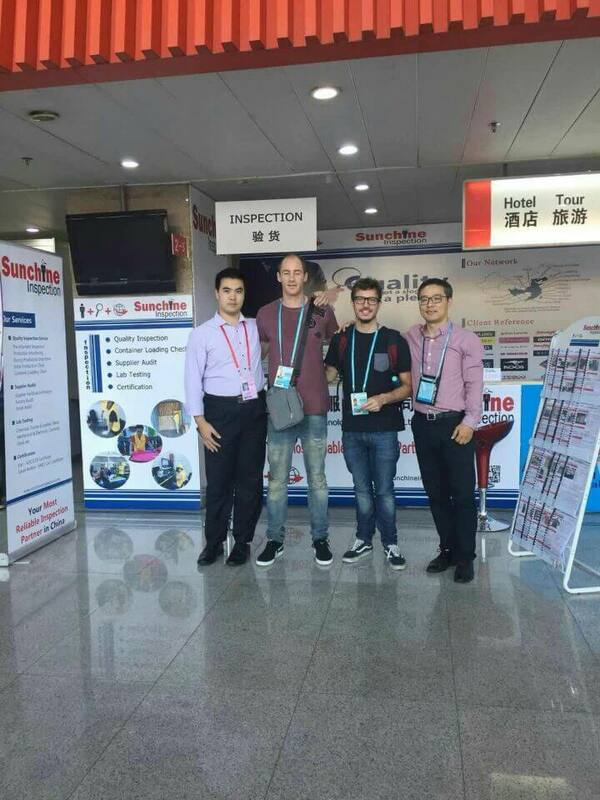 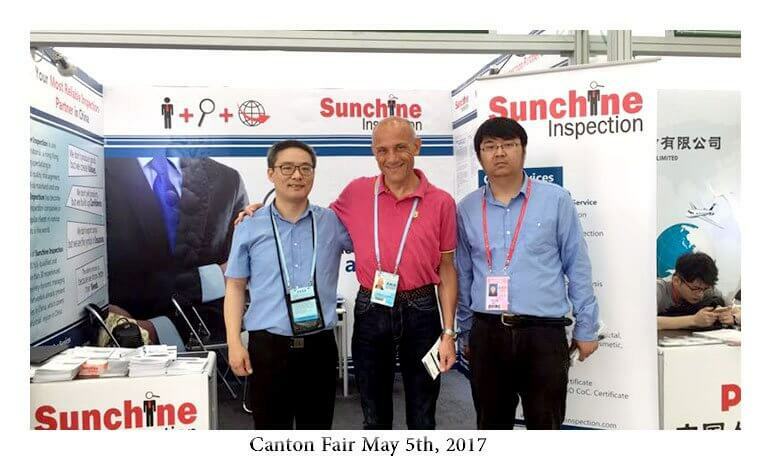 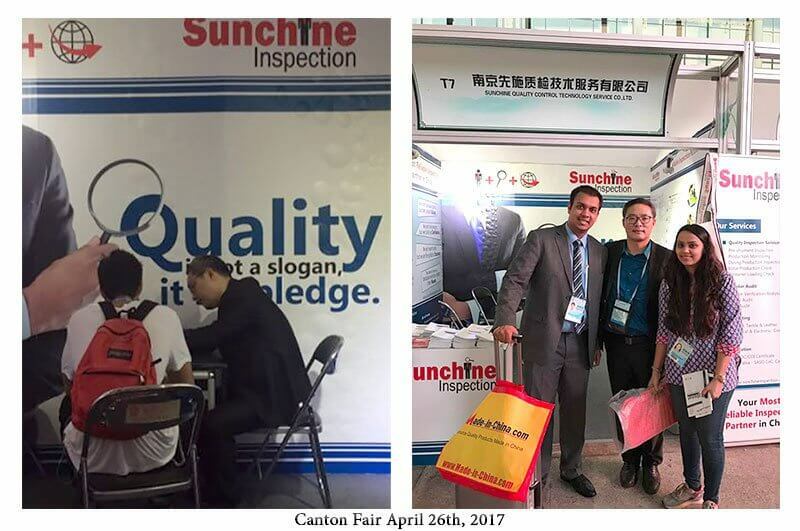 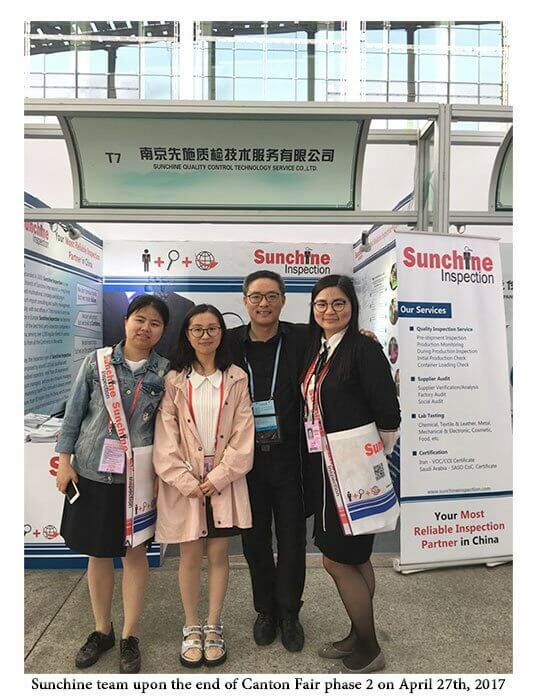 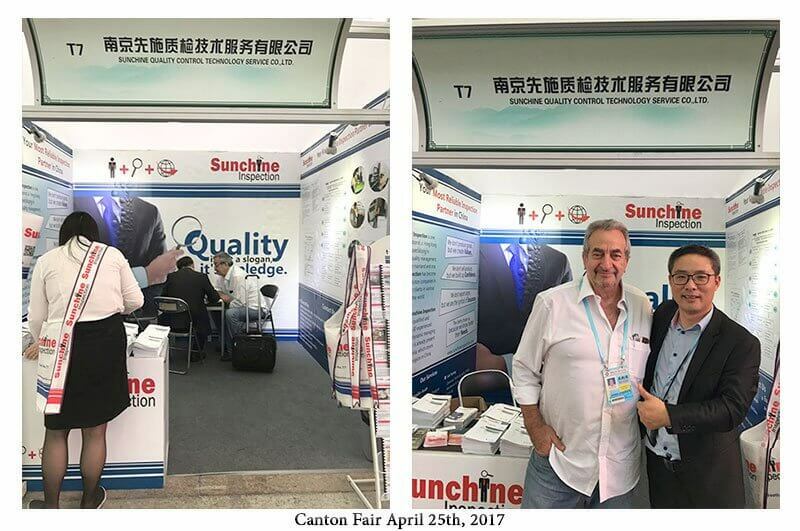 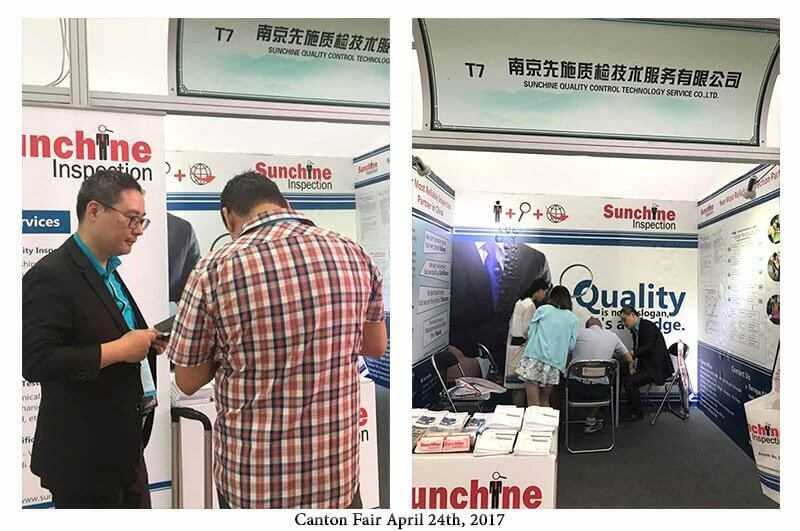 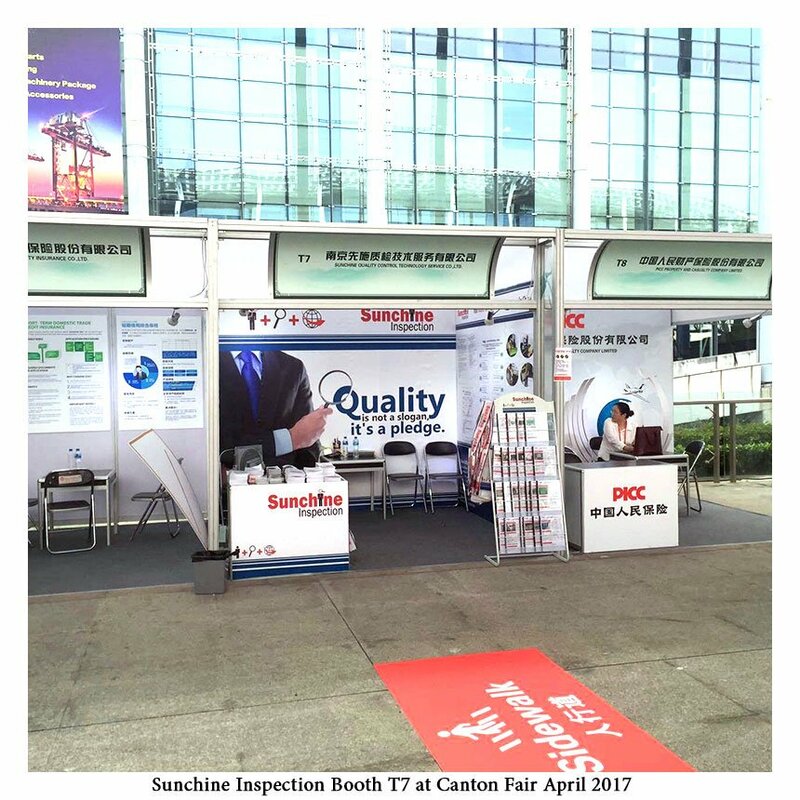 Many thanks to the visitors who came to Sunchine Inspection booth T7 at Canton Fair today. 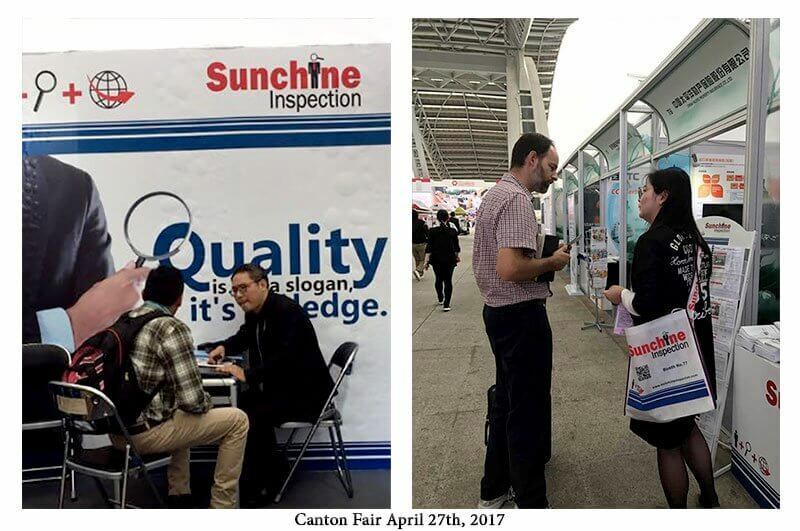 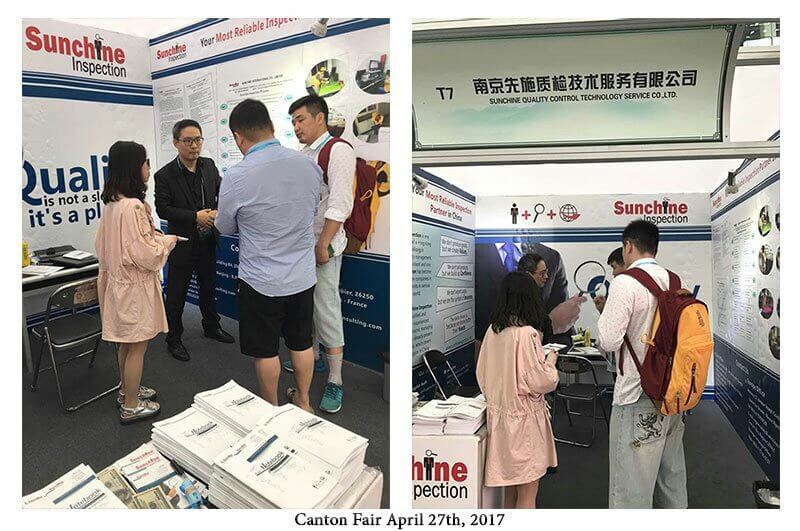 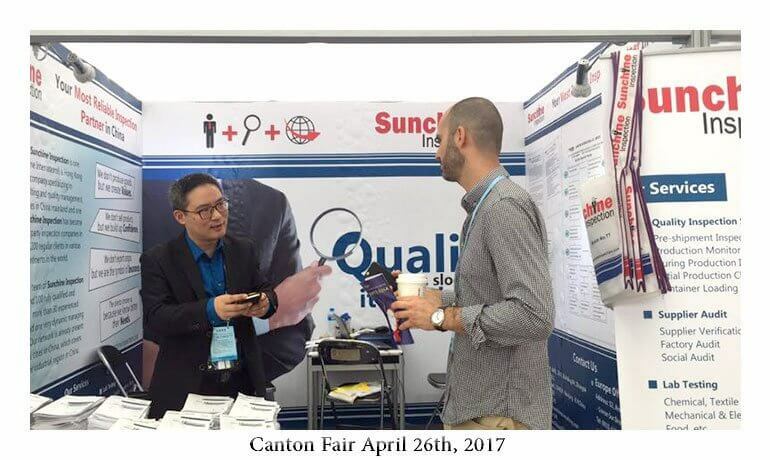 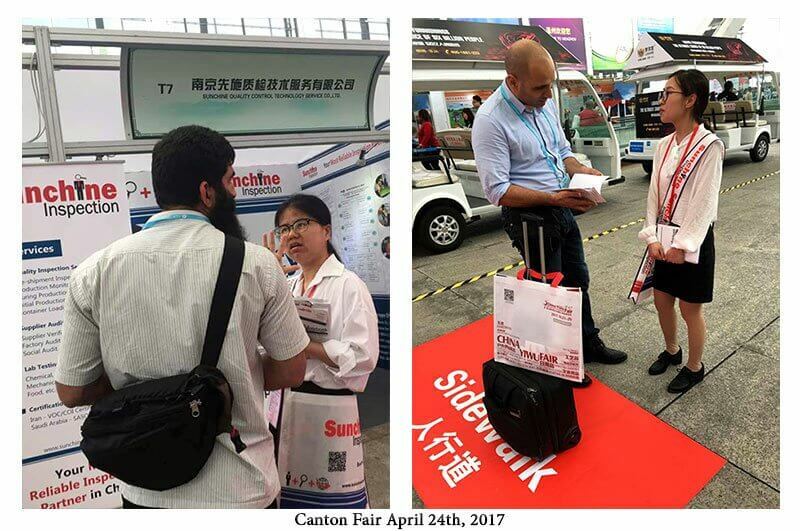 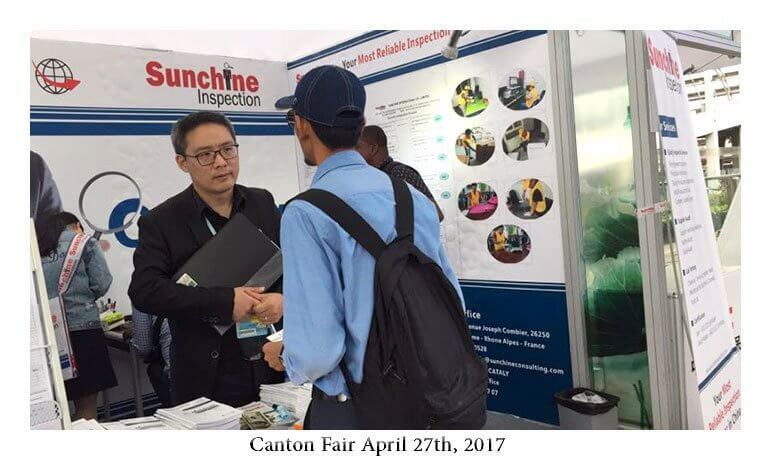 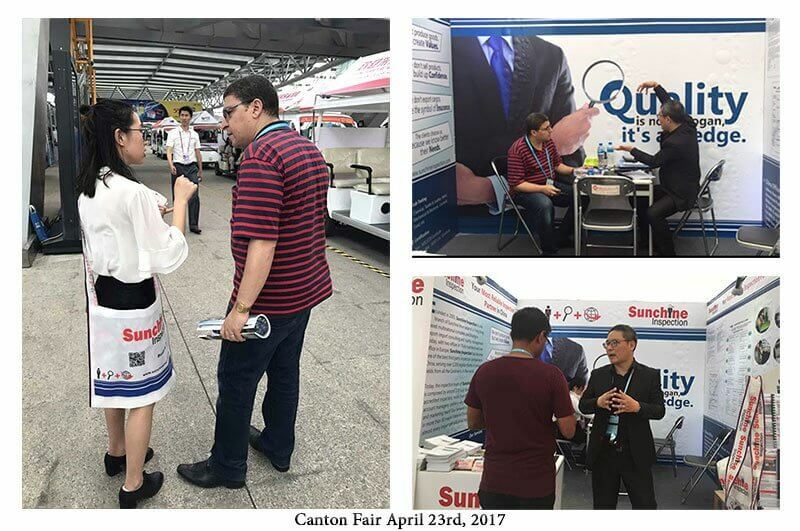 The phase 2 of the 121st Canton Fair finished today; the third phase will be held from May 1 to May 5 and Sunchine Inspection will be there.